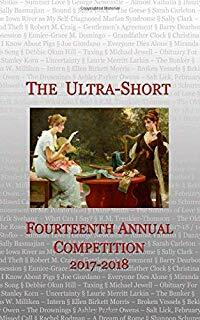 The Ultra-Short Fourteenth Annual Compeition 2017-2018 is now in print and features my poem, "The Diary Queen," on page 21 as an Honorable Mention. 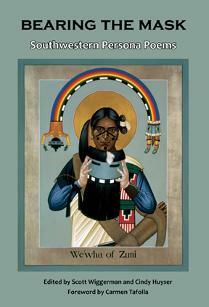 This book is published by The Binnacle, The University of Main at Machias. I am very proud this is the third time one of my poems has been featured in this fine publicaiton. 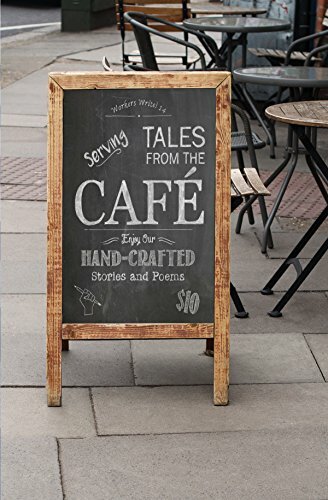 Workers Write: Tales From the Cafe, published by Blue Cubicle Press, has two of my poems in it. "Getting Ready for Work," is featured on page 1 and "Those Were the Days" is featured on page 142, the last page. I am honored to have the first page and the last page of this fine publications. In the month of April, VIA buses in San Antonio, Texas featured a series of 12 illustrated poems inside each of their buses in the venue of their annual Poetry on the Move Competition. My haiku, "buffalos at rest," was chose as one of the 12. This is the third year I have had a poem in their buses in April. 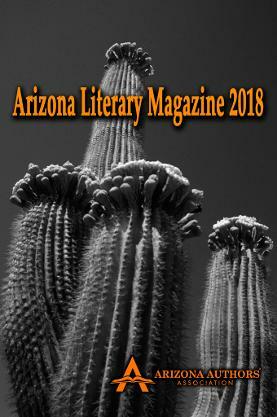 Arizona Literary Magazine 2018 features my poem, "Los Compadres," as the First Place winner of the Arizona Authors Association Annual Literary Contest. This poem was nominated by Arizona Literary Magazine for a Pushcart Prize. 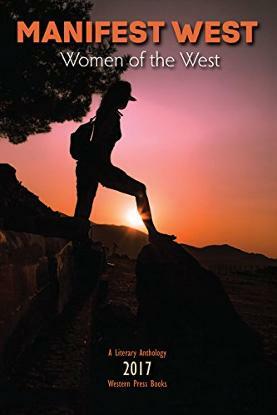 In Manifest West: Women of the West, published by Western Press Books, my poem, "Homesteading in Paradise," is featured on pages 73, 74, and 75. This is the second year my poetry has been selected for publication in the Manifest West series. 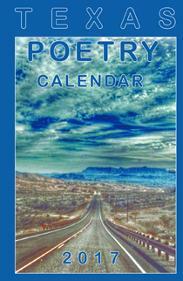 Sally's poem, "Weather Report," is featured on the website: http://ifollowfredericksburg.com. This website will feature one of Sally's poems every week. So exciting to be asked to published with this group. 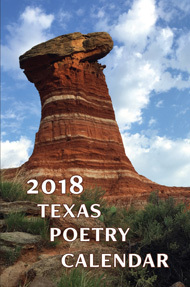 Sally's poem, “Knife and Fork,” appears in the 2018 Texas Poetry Calendar which has just been released from Dos Gatos Press. The editors of the 2018 calendar read poems from nine previous years calendars and chose their favorites – 128 poems from various poets. 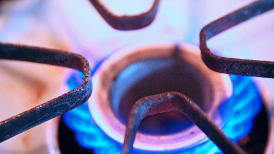 “Knife and Fork,” was first published in the 2015 Texas Poetry Calendar. In the 2018 issue, it appears on Sally's birthday week, November 4-10. Sally's poem, "Roadrunner," appears online on the 2017 Highland Park (Illinois) Muses' Gallery, an elegant publication. 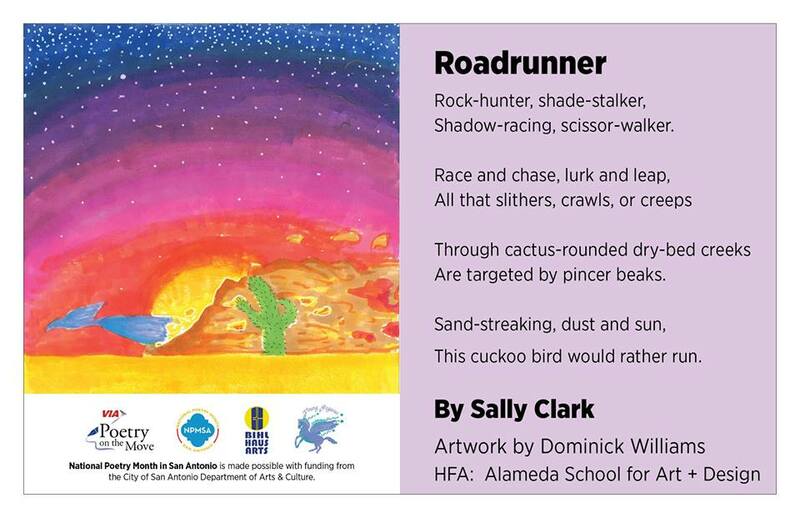 Sally's poem, "Roadrunner," was chosen as one of 12 to appear in San Antonio, Texas VIA buses in the month of April. This was Sally's second poem to be chosen by their committee. The illustrator is Dominick Williams. 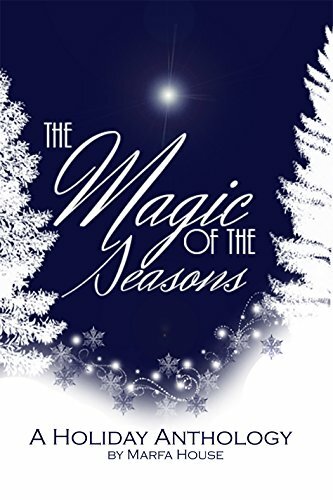 Sally's poem, "Christmas All Year Long," appears in Marfa House Press anthology, The Magic of Christmas. 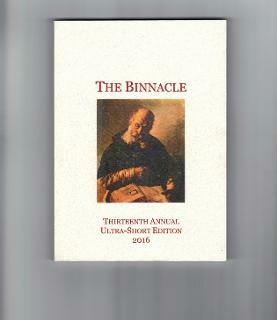 Sally's poem, "Prayer in Public Schools" has been chose as an Honorable Mention in The Binnacle, The Literary Journal of Coastal Maine, Thirteenth Annual Ultra-Short Edition, 2016, published by the University of Maine at Machias. This is Sally's second time to be published in The Binnacle. 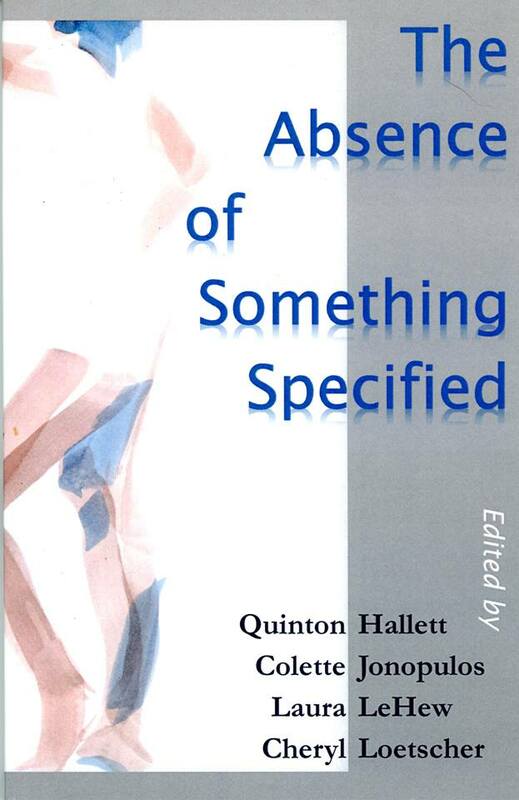 In The Absence of Something Specified, variations on the theme of Drought, compiled by the editors of four small independent poetry presses Fern Rock Falls Press, Tiger’s Eye Press, Uttered Chaos, and Noah’s Shoes Press, my poem, “Weather Report,” appears on page 21. This poem originally appeared in Texas Poetry Calendar 2013. 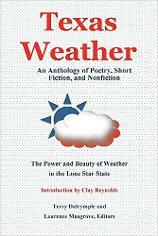 Texas Weather: An Anthology of Poetry, Short Fiction, and Non-Fiction, published by Lamar University Press, features my poem, "Toes," on page 144, under the chapter titled "Hot." 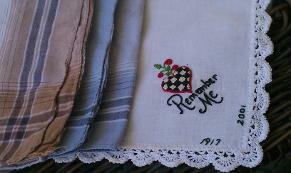 Silver Birch Press My Prized Possession Poetry and Prose Series is featuring my poem, "Remember Me," a tribute to my father, on their blog site today, 10-30-16. 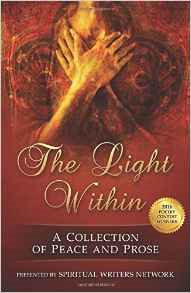 The Light Within: A Collection of Peace and Prose, published by Transcendent Publishing, features Sally's poem, "Homesteading in Paradise," on pages 32-34. This book can be downloaded for free with on Amazon with Kindle Unlimited. Sally's poem, "Those Were the Days," is featured online in the July issue of Beyond, the magazine of Weatherhead School of Management at Case Western Reserve University in Cleveland, Ohio. I wrote this poem in memorandum of the days when we owned our own restaurant. 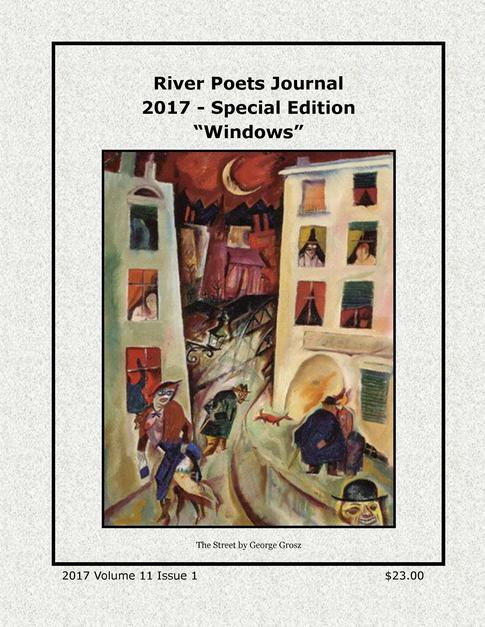 Sally's poem, "Room 232," in the first poem to appear in the River Poets Journal 2017 - Special Edition "Windows." Sally's poem, "The End of Summer Garden," is published on the week of September 3rd - September 9th of the Texas Poetry Calendar 2017. 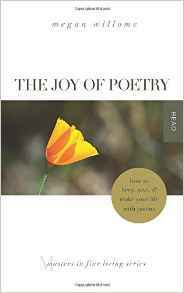 In The Joy of Poetry by Megan Willome, published by T.S. Poetry Press, Sally's poem "Unattended" appears on page 147. Ms. Willome interviewed Sally for this book and quotes from her appear in five different place within the book. 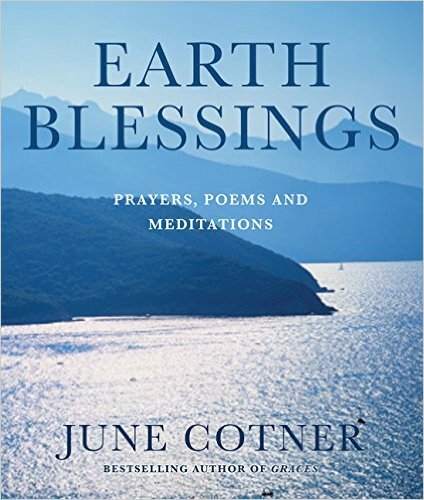 Earth Blessings: Prayers, Poems, and Meditations, published by Viva Editions. 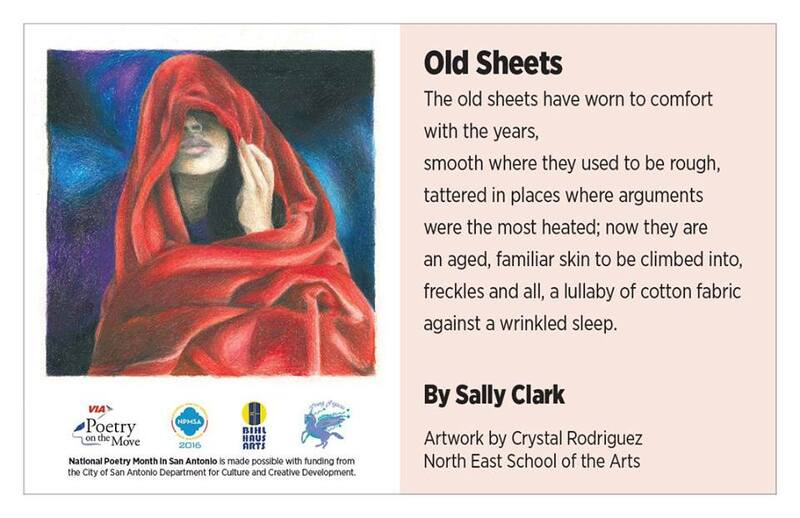 Sally's poem, "Old Sheets," was featured by the San Antonio VIA Metropolitan Transit in all of their buses and vans in the month of April, 2016, in honor of National Poetry Month. 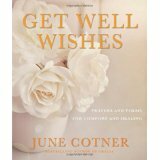 Sally's poem, "The Journey," appears on page 102 of June Cotner's gift book, "Get Well Wishes: Prayers and Poems for Comfort and Healing." 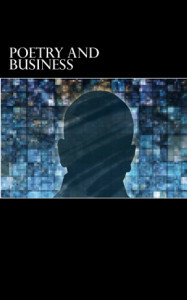 Sally's poem, "Getting Ready for Work," appears on page 24 of the inaugural issue of Poetry and Business: A Journal of Incorporated Verse. 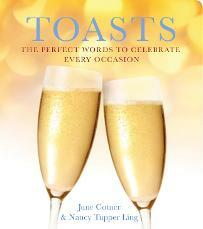 In Viva Editions' Toasts: The Perfect Words to Celebrate Every Occasion, compiled by June Cotner and Nancy Tupper Ling, Sally has nineteen toasts featured in this collection and is listed as one of the contributing editors. 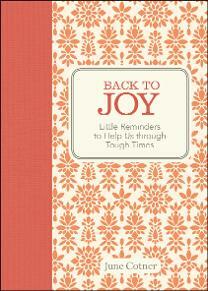 Back to Joy: Little Reminders to Help Us through Tough Times by June Cotner and published by Andrews McMeel, features one of Sally's poem, "Faith," on pages 50 and 51. 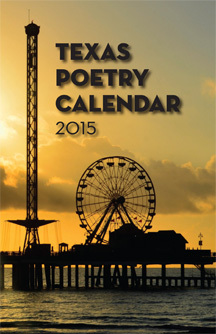 The 2015 Texas Poetry Calendar, published by Dos Gatos Press, features one of Sally's poems, "Knife and Fork" on July, 12th-18th. 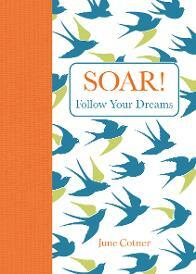 SOAR! Follow Your Dreams compiled by June Cotner, features one of Sally's short prose pieces called "A Lifelong Career" and has been published by Andrews McMeel. 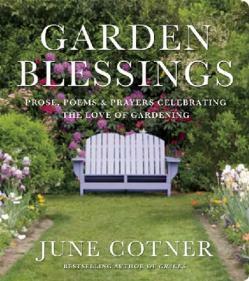 Viva Editions has released Garden Blessings: Poems, Prose and Prayers Celebrating the Love of Gardening. It was compiled by June Cotner and features one of Sally's poems, "Kindness" on page 122. Worker's Write: More Tales From the Cubicle features two of Sally's poems, "Caroline," and "Civil Servants," published by Blue Cubicle Press. 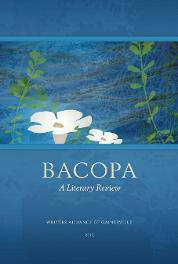 2013 Bacopa Literary Review is published by Writers Alliiance of Gainsville, Florida, and features Sally's poem: "She Leaves Us, a Little at a Time" on page 78. 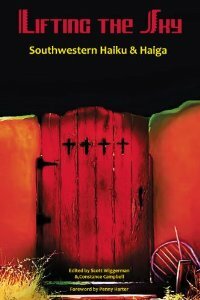 Lifting the Sky: Southwestern Haiku and Haiga is published by Dos Gatos Press and features two of Sally's haiku: "buffalo at rest" on page 8 and "in February" on page 43. 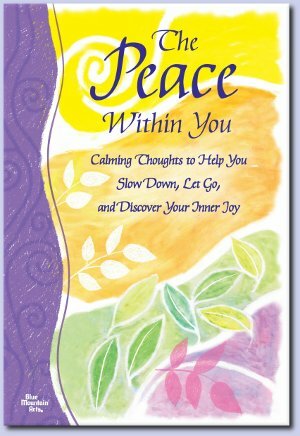 The Peace Within You: Calming Thoughts to Help You Slow Down, Let Go, and Discover Your Inner Joy is published by Blue Mountain Arts and features Sally's poem, "I Remember" on pages 56 and 57. 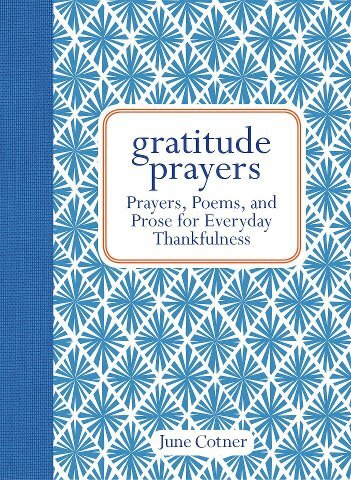 Sally poem, "Blessings of the Day," appears on page 89 of Gratitude Prayers: Prayers, Poems, and Prose for Everyday Thankfulness compiled by June Cotner and published by Andrews McMeel. 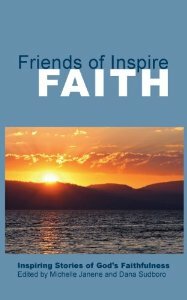 Sally's poem, "New Tricks," appears in Inspire Faith, the newest anthology compiled by Inspire Christian Writers. This is the third publication of this poem. Sally's poem, "Diamondback," won Honorable Mention in the 2012 San Antonio Poetry Fair Contest and is published in their annual anthology, Voices Along the River. Voices de la Luna: A Quarterly Poetry & Arts Magazine published in San Antonio, TX, features Sally's poem, "Secrets" in their January 15, 2013 issue. 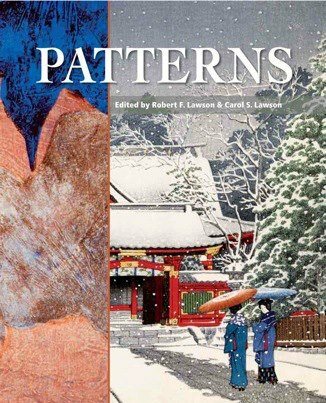 Chrysalis Reader: Patterns is the final issue of this wonderful literary journal, in publication since 1985. I am honored to be one of their featured poets. My poem, "Neighborhood Dogs" is on page 72.
and they will send you an invoice for $15.95 + postage. 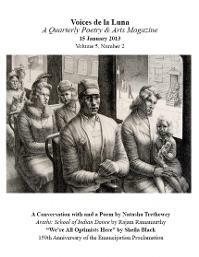 The January/February 2013 issue of Alive Now features Sally's poem, "Civility" on page 35, a poem written specifically for this publication and this issue. 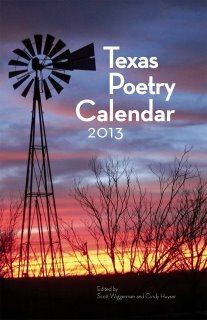 Sally's poem, "Weather Report," is a July featured poem in the 2013 Texas Poetry Calendar. Sally's poem, "Room 232," won First Place in the 2012 Poetry Matters Literary Prize in Marietta, Georgia. 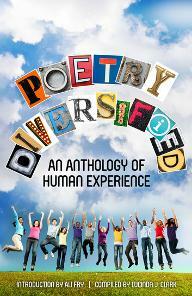 It is published in their anthology, Poetry Diversified: An Anthology of Human Experience on page 37. 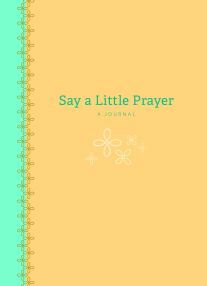 In this lovely journal, Say A Little Prayer, compiled by June Cotner and published by Chronicle Books, Sally's poem, "Help Me To Remember," is the sixth poem to appear in it's quiet pages. Sally's poem, "It Must 'a Been a Full Moon" appeared in the Cinderella issue of Enchanted Conversations: A Fairy Tale Magazine. Click on the picture above to read the poem. Sally's poem, "Diamondback," won First Place from the Mississippi Gulf Coast Writers Association's Twenty-second Annual "Let's Write!" Literary Contest in the Poetry category. Click on the trophy to the right to read the poem. 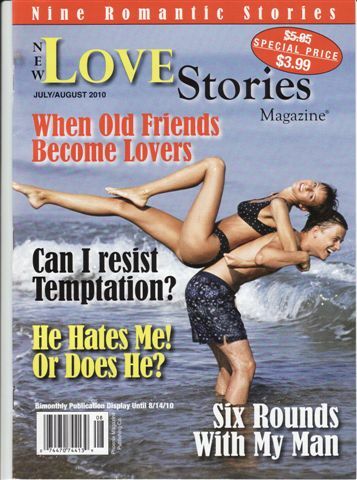 New Love Stories Magazine, published by Phoenix Magazine Publishing Co., Inc., features one of Sally's love poems, "The End of Longing" on page 49. 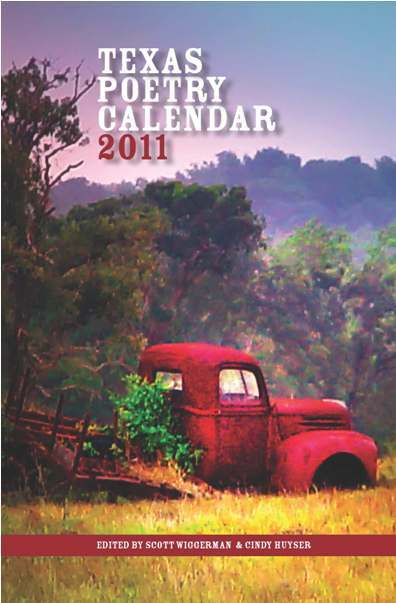 Published by Dos Gatos Press, the Texas Poetry Calendar 2011 features one of Sally's haiku poems about bluebonnets right between March and April. 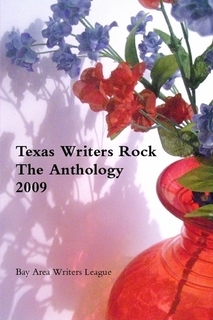 A publication of the Bay Area Writers League in Houston, Texas, the Texas Writers Rock Anthology features two of Sally's poems, "Dickey" which won second place in their 2009 annual contest and "Fall." Online magazine, Whatever Lovely, features one of Sally's poems, "Innocence," on page 35 of Issue #2 and two poems, "Midnight Garden Party," and "Himmel Trees," on pages 29 and 32 of Issue #4, along with several of Sally's photos on pages 32 and 33. 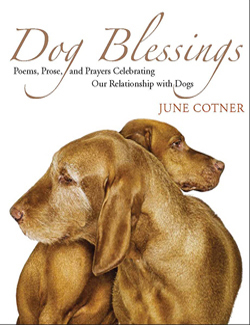 Dog Blessings: Poems, Prose, and Prayers Celebrating Our Relationship with Dogs, published by New World Library in October, 2008, features Sally's poem, "New Tricks," under the chapter heading of "Aging Gracefully." 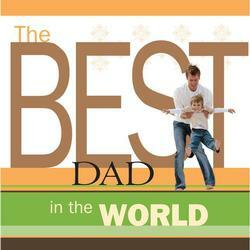 A poem that Sally wrote about her father, "Remember Me," is featured in The Best Dad in the World, a gift book published by Howard Books in April of 2008. 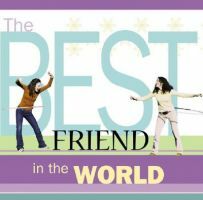 A tribute to her long-standing friendship with Sheila Sattler-Kale, Sally's poem "Best Friends," is featured in Howard Books gift book, The Best Friend in the World, and was published in July of 2007. 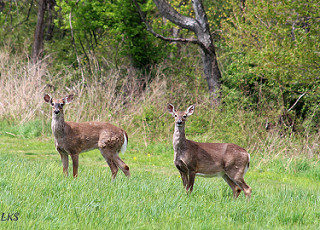 Sally's poem, "New Tricks," was judged to be First Runner-Up in a poetry contest sponsored by the Baughman United Methodist Church in New Cumberland, PA, and was published in the Inspirit Literary Journal in the Winter issue of 2007. Sally's poem, "Homesteading in Paradise," was chosen for the premier issue of Relief: A Quarterly Christian Expression Journal, published in November, 2006. 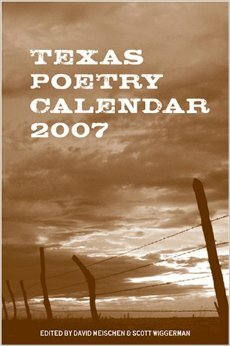 Dos Gatos Press chose Sally's poem, "Hill Country Winters" for publication in the Texas Poetry Calendar 2007. To Have and To Hold: Prayers, Poems and Blessings for Newlyweds, a gift book published by Center Street in April, 2007, featured two of Sally's poems: "A Newlywed's Prayer," and "A Newlywed's Toast." 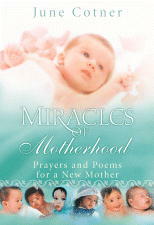 Miracles of Motherhood: Prayers and Poems for a New Mother, edited by June Cotner and published by Center Street in March of 2007, featured Sally's poem, "Labor's Pain." 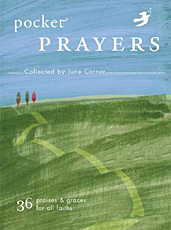 Packaged as a deck of cards, Pocket Prayers: 36 Praises and Graces for All Faiths, was published by Chronicle Books in October, 2006, and featured two of Sally's poems, "Temporary Shelter," and "Blessings of the Day." 2006 Everyday Blessings: A Year of Inspiration, Comfort and Gratitude, was edited by June Cotner and published by Sourcebooks in August, 2005, featuring Sally's poem, "Temporary Shelter." 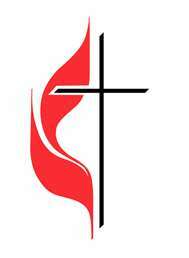 Purpose: Storires of Faith and Promise, an adult Sunday school take-home paper published by Mennonite Publishing, featured Sally's poem, "The Bride," in their April 10, 2005 issue. Frogpond, the journal of the Haiku Society of America, featured Sally's senryu poem, "Blue Jeans," in their March, 2004, issue. Grit Magazine: Celebrating Rural America Since 1882 has published two of Sally's poems, "Secrets," in February of 2004, and "Memories of Summer Nights," in August of 2005. USA Today published Sally's haiku poem, "Country Music," in August, 2003. Capper's Magazine: Taken to Heart for More Than 125 Years has published two of Sally's poems, "RFD," in January, 2004, and "Solitude," in Feburary, 2004.